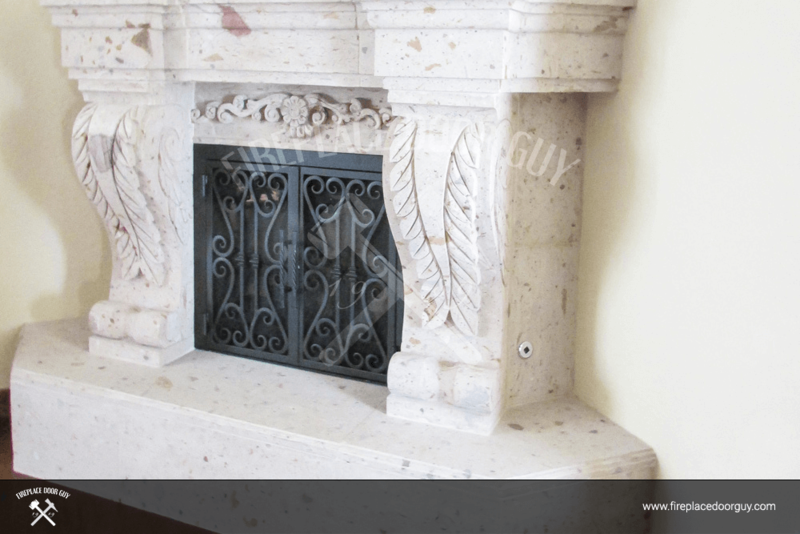 Are you looking for the best fireplace door provider in New York City area? If so, then you’ve come to the right place. 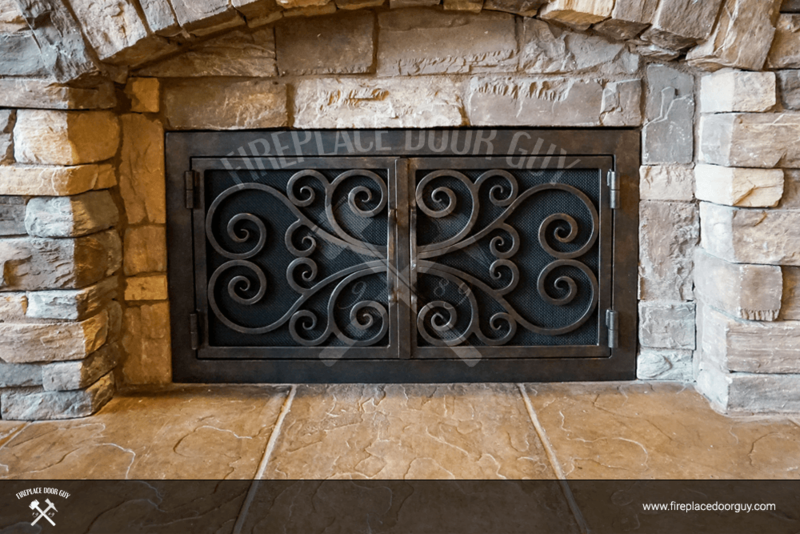 At the Fireplace Door Guy, we’ve been providing custom sized and custom designed doors for over 25 years. A fireplace door is an excellent option to enhance the look of your house! All our doors are handcrafted, delivered and installed by the most professional team you’ll find in New York City. 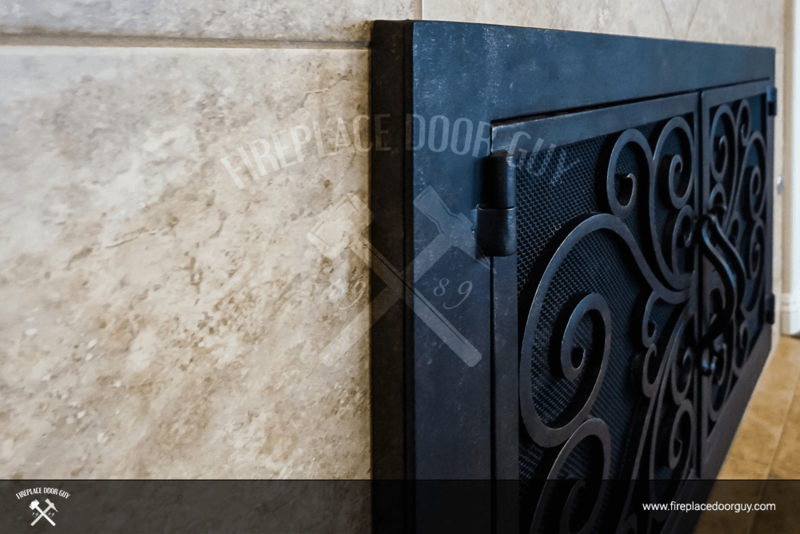 At Fireplace Door Guy we pride ourselves on every project we make and we make sure our customers are left satisfied with our services.